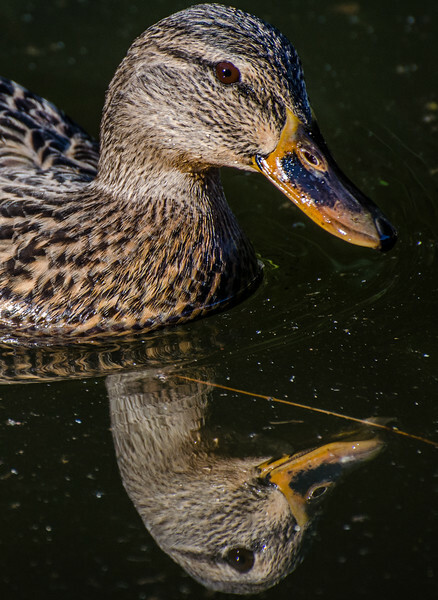 A mallard photo from my visit to the Huntington Gardens last weekend. This one earned "photo of the day" from the Huntington's Facebook page, meaning I'm now an extremely famous photographer. Bow before me and chant compliments, Internet People! In all honesty, I was just trying to get a closeup of the duck and barely noticed the reflection until I was processing the photo later. Yes, it's good to be very unobservant when practicing the art of photography. Waste hours of your work day cruising my SmugMug site and purchasing photos and other merchandise for modest amounts of money. And follow me on Twitter. The above photo is ©Steve Hymon and may not be used or reproduced elsewhere without my advanced written permission. All rights reserved.